7 Ridiculous Men’s Fashion Trends That You Should Avoid - Launderette 2018. All Right reserved. When it comes to adopting a great fashion sense – always keep in mind: less is more. And, the most important way to go ahead is to do a wardrobe clean up. We know how hard it’ll be on you to give up on your favourite pair of baggy jeans, bling buckle belt or your deep V-neck t-shirt, but trust us, once you leave this part of yourself behind, you’ll move ahead towards great style. Trust us, a girl wont date a man who ends up showing more cleavage than she does. You aren’t there to give her more competition, right? 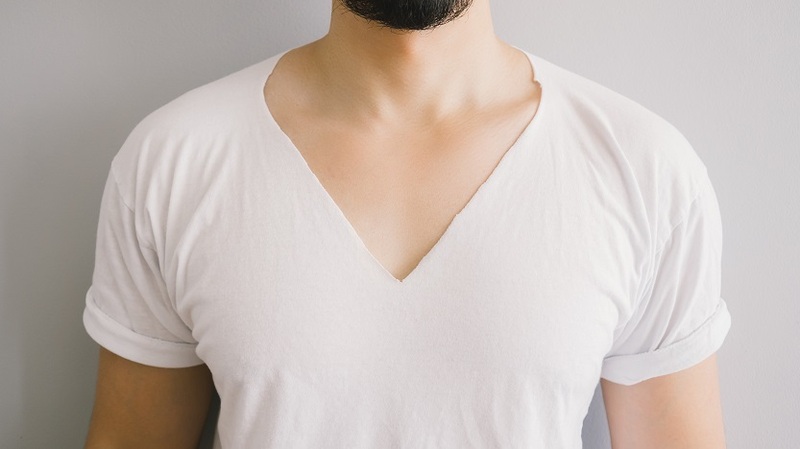 A basic staple V-neck t-shirt is ok but when it gets a little too much, it’s fundamentally wrong, disturbing and shows poor taste in style. We know men may have fewer accessories in comparison to women to class up and show their personality. 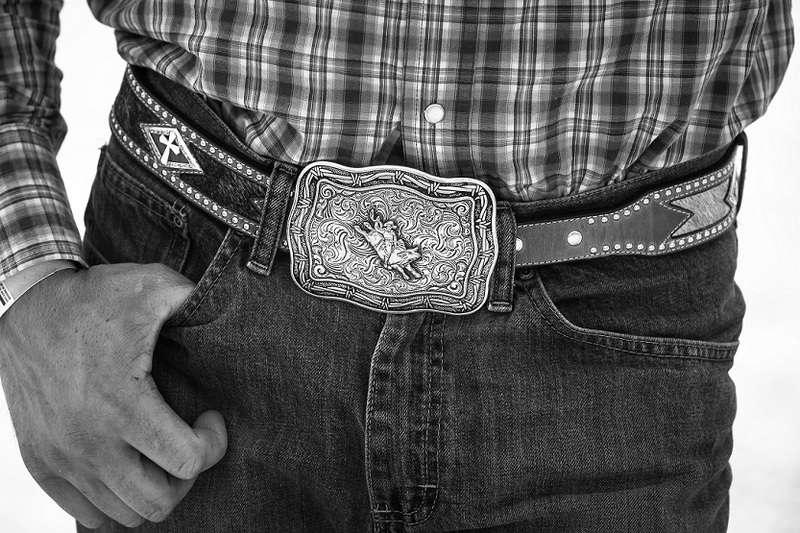 But studded, bling belts or belts with large buckles should be completely avoided. It’s definitely not going to make you look young or cool. Instead, go for a classic leather belt that you can wear year after year. Aah yes – if the above two fail, this one will work as the best natural women repellent! 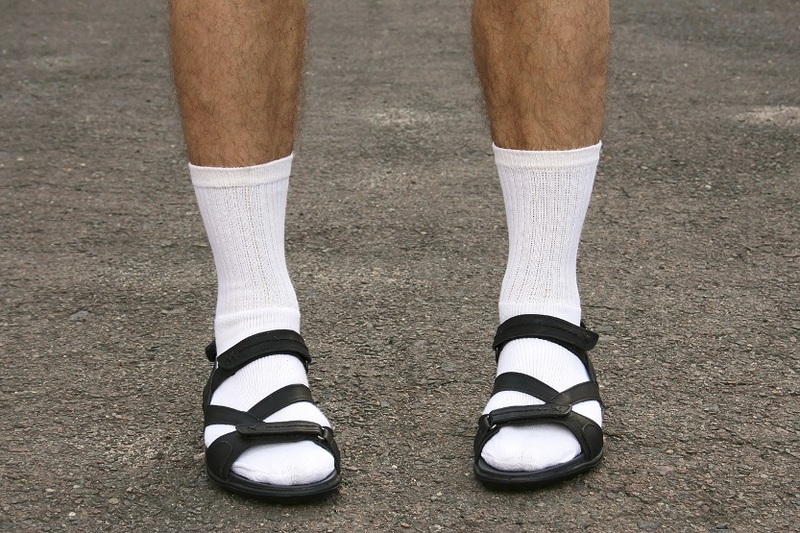 Wearing sandals with socks is a deadly fashion sin and should be avoided at all costs. And, what’s the whole point of wearing sandals as a warm weather option if you pair it up with socks, right? There was a time when both skinny and baggy jeans were all the rage and boys just couldn’t get enough of it. Fortunately, they both are now passing fads. We are sure those skin fit jeans must be super uncomfortable and killing you from every area. While those baggy pants managing to stick around half way down your behind, just used to draw unnecessary attention. So, if you still have any of those, we’d advise you to ditch them and instead go for comfortable and custom tailored styles. Another fashion faux pas to be avoided at all costs is embroidered pants or jeans with bling, funky logos and patterns. These seriously look horrible and are a sore for the eyes. The clunky and square shoe design was a thing of the 90’s, but we’re still wondering why they are still being made today. So until and unless you want your feet to look like flippers, it’s better to go for a refined curved shoe shape. Again, extremely pointy shoes look unsightly. 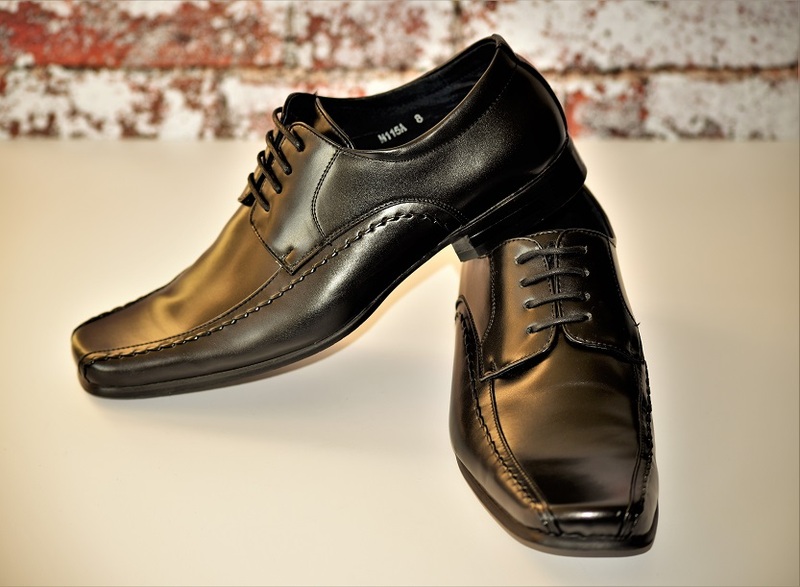 So, if you have a great image of yourself in your mind where you are wearing a classic tailored suit, your super pointy shoes will just take the edge off of the whole ensemble. Going for a party and want to smell good? Well, it’ll not turn out to be like the AXE ad where you spray it all across and women will come running to you. Instead, using too much deodorant might just give someone a headache or cause an allergic reaction, or can simply be a big turnoff. Make sure you develop the habit of wearing right amount of cologne wherever you go. It’s always better to find a proper balance to draw people closer than to repel them. More so, using too much cologne just reeks of trying too hard! 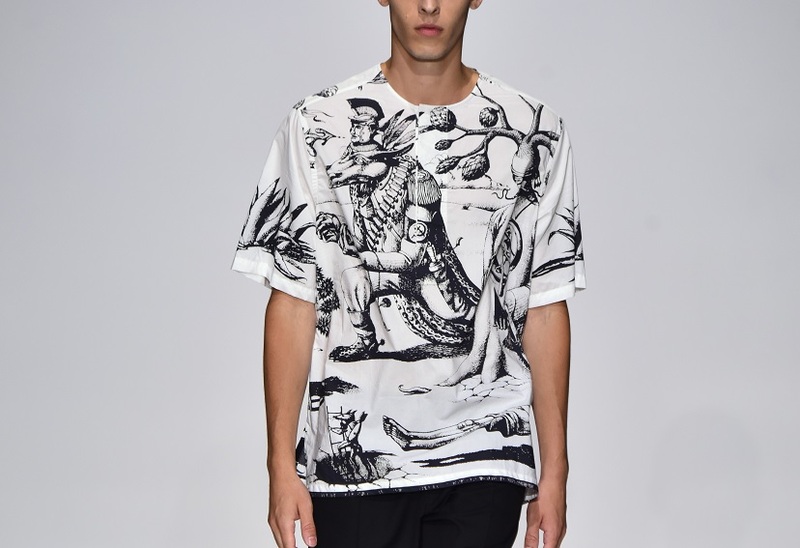 Shirts with skulls, large logos and loud graphics literally scream for attention and were a fashion trend for boys under 19 nearly a decade ago. So, if you’ve got a shirt with flames and are planning to wear it again, we’d advise you to literally set it on flames! A shiny see-through saved up for that perfect club night? Again, a big NO-NO. These were popular back then but it’ll just end up making you look creepy. If you found this blog helpful, don’t forget to share it. And if you’ve got any suggestions or feedback do share it on our Facebook, Twitter, or Instagram page.